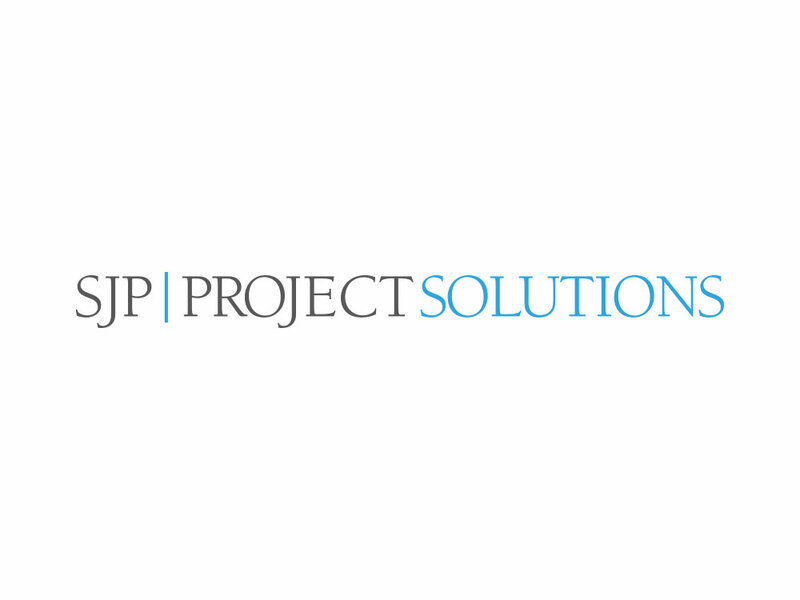 To create a logo for SJP Project Solutions, a new division of SJP Properties. This variation on their original logo functions well across all mediums, from business cards and brochures to website and digital presentation. The clean serif maintains SJP’s brand equity.